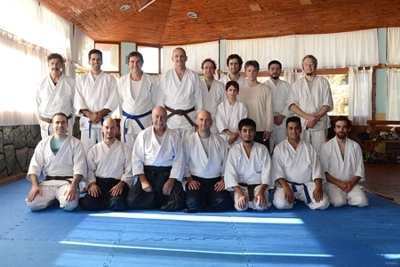 A new Regional Seminar of our Organization in San Carlos de Bariloche was performed on May 15th. and 16th., 2015.. 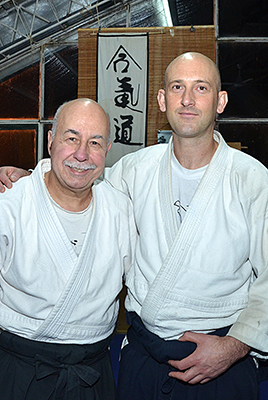 In this opportunity the event included a special class of Jo techniques. The seminar had days of hard work in a frame of sincere joy. 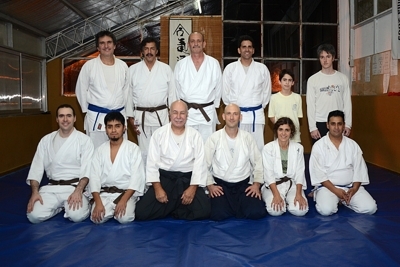 Shimbukan Argentina once again congratulate Professor Mario Rios for his work of more than 20 years in this reality which is the Aiki Dojo Bariloche.